Rossillo Licata LLP, is dedicated to providing the highest quality legal services and meeting the personal, professional and business needs of our clients. Our attorneys and support staff pride themselves in offering our clients truly personalized service. Our law firm is committed to a service-oriented approach. 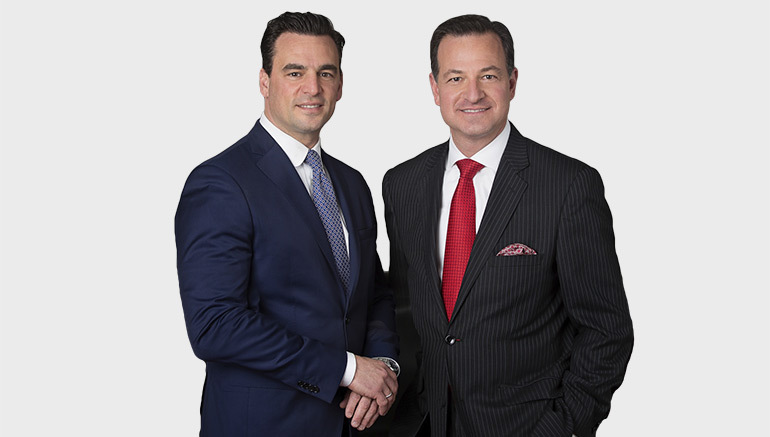 While we do operate as a team working together for a common purpose, each of our attorneys carry individual file responsibilities within our firm that maximize the benefits to the insurance company and meticulously prepares each case guaranteeing clients the very best defense possible. Rossillo Licata LLP, has thrived and excelled in today’s cost sensitive environment by providing high quality legal representation at a reasonable cost. We believe that quality representation can be accomplished in a cost-effective manner and strive to provide realistic recommendations and solutions to our clients’ problems at the earliest possible moment. Our litigation clients expect and receive objective advice, innovative strategies to resolve disputes, and aggressive efficient representation. When dealing with any of our attorneys, the client is assured of individual attention and the highest level of professionalism. Integrity and a commitment to excellence have been, and always will be, the hallmarks of our practice. We understand the need to continually invest in the tools that improve our performance. Our firm has made major investments in powerful computer and communication tools, including a computer file organization and teleconferencing systems. Our clients benefit from our investments through improved quality of our legal services and the increased productivity of our professionals which results in higher value and cost efficiency. Each of our attorneys has 24-hour, real-time access to our systems via desktop computers, home computers, laptops and mobile devices.